If you are planning on moving or buying a car from someone who lives across the country, you need to consider your options when it comes to vehicle transport. Sure, a car is a means of transport by itself, but driving it for such a long distance may be impractical, exhausting or even lead to malfunctions, which is the last thing you need. 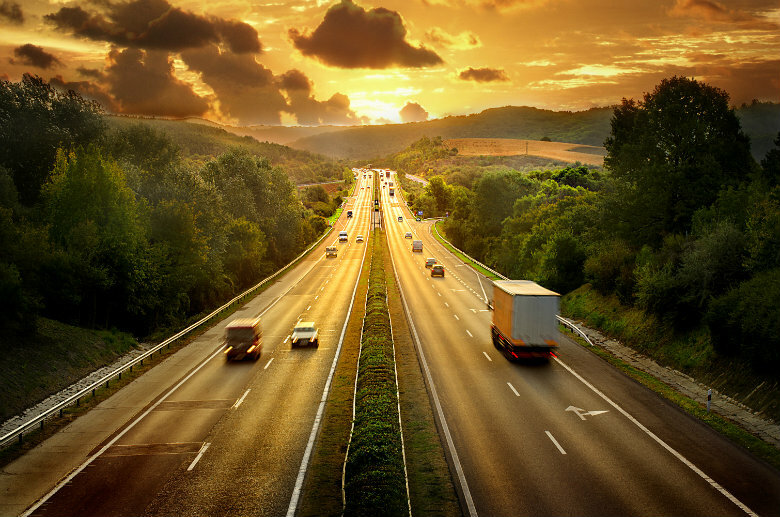 Although automobile transport is quite a straightforward process, there are some things you need to know and others you need to prepare to be sure your car will reach its destination in top shape, and that you won’t need to spend your entire budget on that. The type and the size of the vehicle: the bigger the car, the more expensive the ride. Travel distance which depends not only on the mileage but also the fuel costs. Empty or loaded trucks? Some companies work with large vehicle manufacturers and ship their cars to dealers across the country. It is more expensive to push your car in a truck traveling from the company to the dealers, but cheaper to send it when the truck is coming back empty. Transport companies have different prices, but the cheapest is not always the best. The car transport industry has a lot of different companies, and the price isn’t the only thing you should look at when choosing one of them, especially because the most affordable options often include not getting in on time or damaging the vehicle. Search for companies with a good reputation read online reviews and ask for word-of-mouth recommendations. Finally, avoid one huge mistake when you’re placing the order – giving the deposit straight away. Read the fine print on the contract, often you’ll see the deposit is non-refundable. Some companies, such as Sydney’s Southside Towing offer the option of transporting a car in a single tow rig which is often much cheaper than a fully enclosed container. When deciding for one of these options, you should consider the price, safety, the length of the travel, the value of your car, and weather conditions. If you determine that your car can arrive safely to its destination even when it’s not enclosed, you can save a lot of money. Besides deciding on the transport method and giving your chosen company the collecting and shipping address, you should also give your vehicle’s info to get a precise quote. This will also save you from any additional fees later. · Check whether the brakes and handbrakes are working. · See if the glass is intact and if the body of the vehicle is in good condition. · All four tires should be fully inflated. · Make sure the vehicle is fully empty (check all the compartments, including the glove box and CD stacker). · The fuel tank should be about ¼ full. · Deactivate any non-factory alarm. · Emergency beacon lights should be removed or lowered. Even if you trust your transport company immensely, you should protect your vehicle from any potential damage that can happen during the transit. This may cost extra, but imagine the price of repairs or even buying a new car, because you are fully responsible for the defects and damage. Check your current insurance policy, since it may already cover long-distance shipping, so perhaps you won’t be an obligation to pay more. If that is not the case, insure your car for such trips immediately. If you follow this guide in detail, your car will go from one point to another safely and in one piece, and you won’t spend more money than you have to.